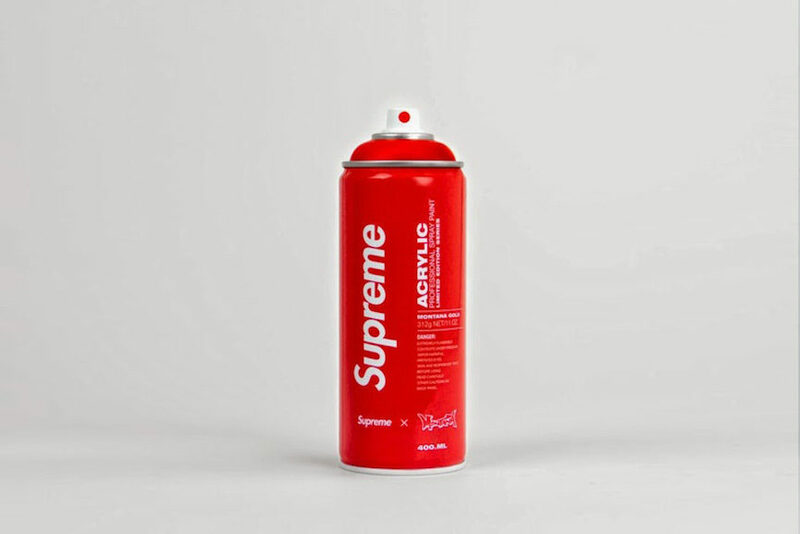 An artist and designer who branded the spray cans with the most famous fashion names assigning each their signature color, Antonio Brasko, is having an exhibition at the Los Angeles Space Seventh Letter Gallery. 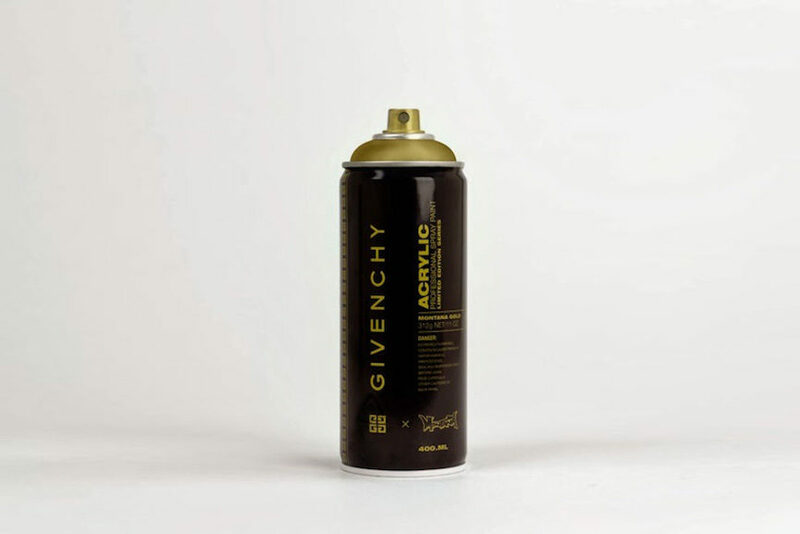 The show is entitled Brandalism, as it contains a dual meaning: one addresses the vandalistic nature of aerosol, and the other handles the act of vandalizing the brands. 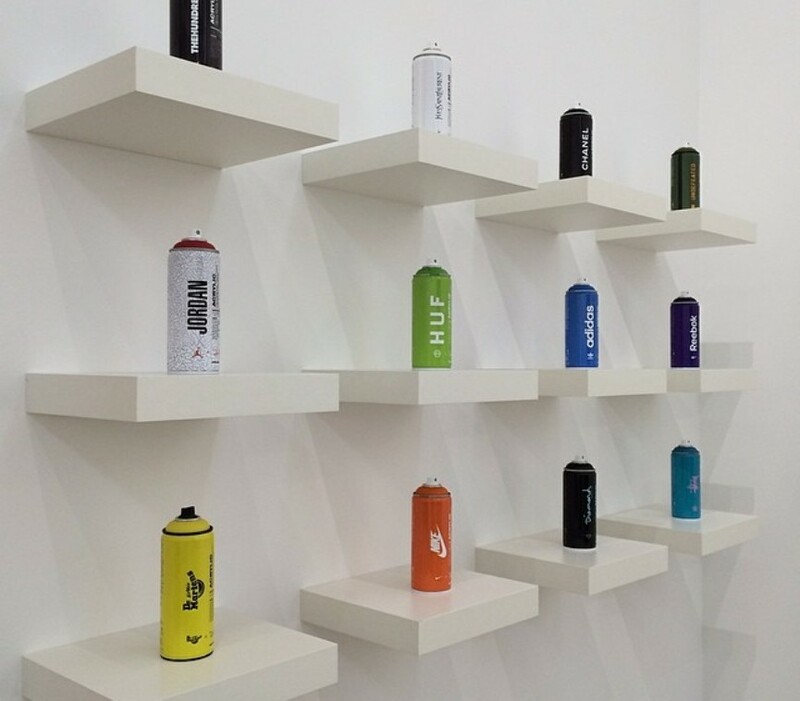 However, these cans have turned out to be more than attractive and they became highly desired collectibles. 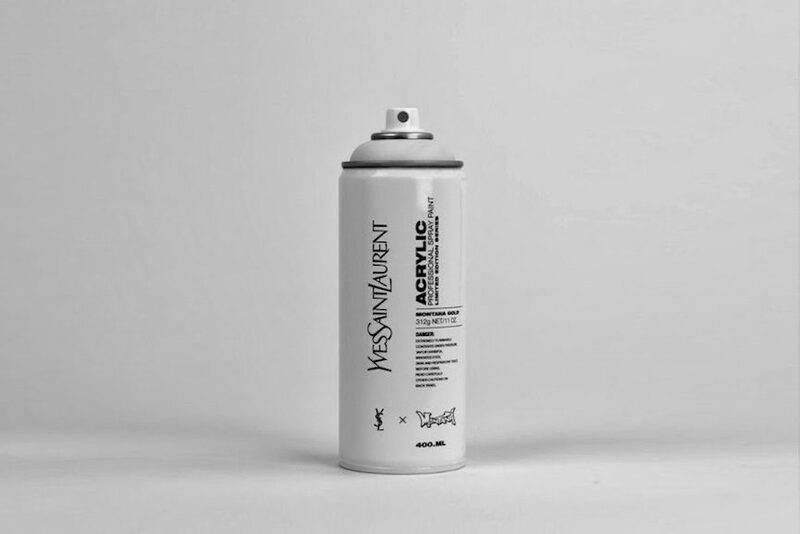 Brandalism show in LA is realized in cooperation with Known Gallery, and it features over 30 single pieces, ranging from large scale art prints to the original spray paint designed objects. The classic names are there, including Chanel, Gucci, Nike, Supreme, Adidas and others. Brandalism has been a long term project devised by Brasko, as an in depth study of the impact street art has on the world of fashion. 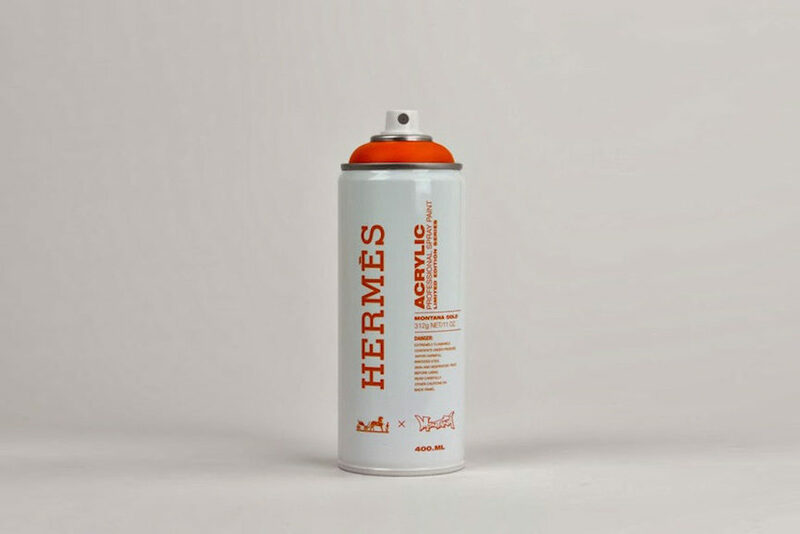 Employing the existing brands, their signature nuances and spray cans, Brandalism is an experimental exhibit investigating the dual perspective of the graffiti and fashion bond from a designer’s point of view. 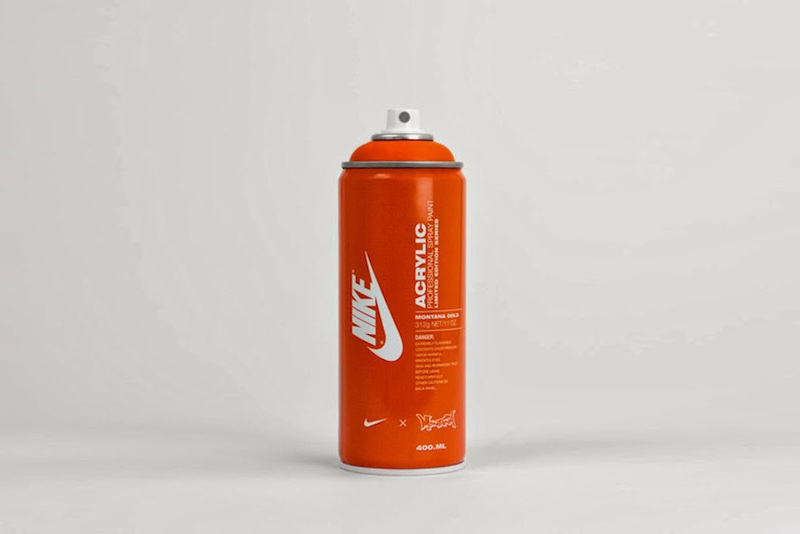 Brandalism has already gained notable reputation, being featured in some of the foremost street art magazines and galleries as well. Although this is not the first presentation of the concept exhibition, this edition contains certain novelties in content and design alike. As an established name in the design world, Antonio Brasko draws most of his inspiration from the world of urban street art and freedom that it proclaims, and shapes it up in attractive, vividly colored items. 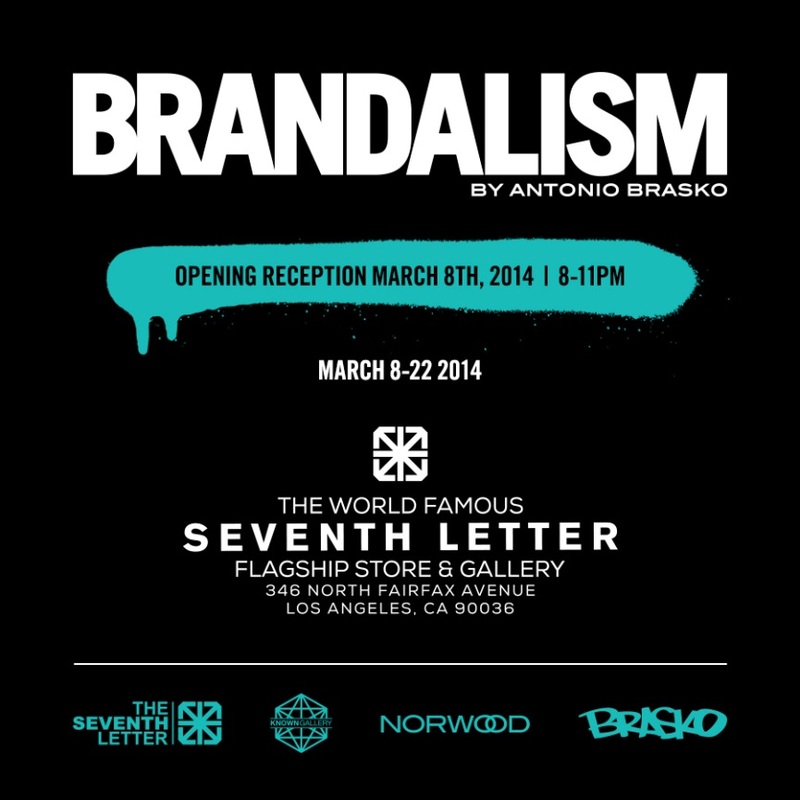 Opened on March 8, Brandalism will be on view through March 22, 2014 at Seventh Letter Gallery. Originally from Tampa, Florida, Antonio Brasko is based in Portland, Oregon at the moment. He acted as a designer for leaders on the global fashion market, including adidas, Nike, Dr. Martens and the software company Adobe. His own concept of design and clothing was poured into a lifestyle brand he started, Norwood, situated in Portland. He is an artist of many talents, which are often expressed in various media, from design to conceptual art projects. His personal time is filled with creative contemplation on new creative concepts if Norwood, with a strong emphasis on the ecological and handmade nature of the brand.